Clients can use of the modern air-conditioned gym, equipped with top-notch equipment such as treadmills, weight lifting, bikes, stepper and coaches music and cable TV. 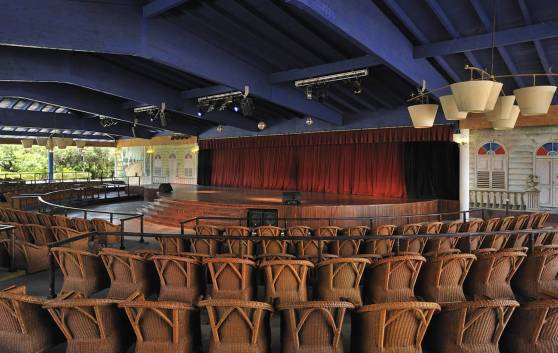 Entertainment theater with bar service, dance lessons, live variety shows every night. Activities for kids. 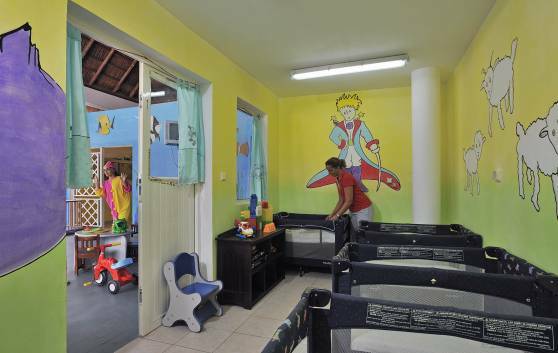 There is no better place for kids. Our highly professional staff will look after your baby. 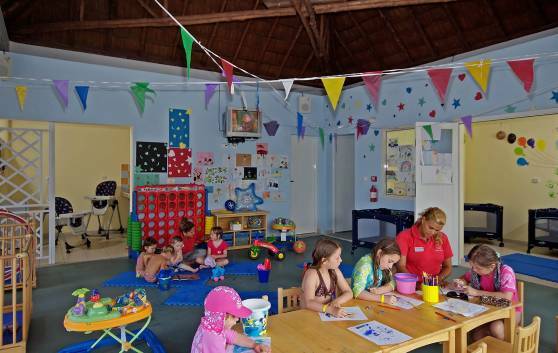 Our clubs for children offer clients a varied, fun-filled recreation geared a the specific tastes and needs of the different age groups as their parents relax and enjoy the multiple nautical attractions or relax on the beach. Children will be reluctant to leave the hotel! Harmony and well-being for your body, mind and soul! Awaken your spirit in an ambience of soul and magic under the expert hands of certified masseurs. Back, body, leg and foot massage; serenity massage; reflexology; Shiatsu; Reiki; body (Germaine de Capuccini products); beauty salon; pedicure and manicure; etc. 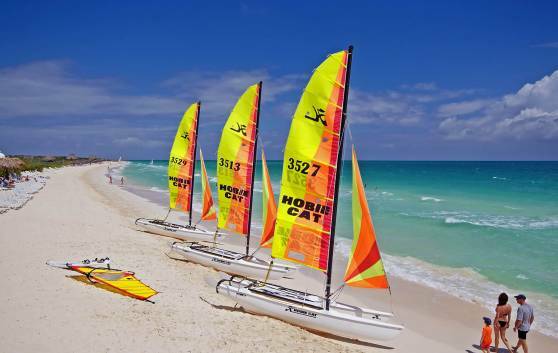 Catamaran, pedal boat, kayak, water ski and windsurfing. International Marina located 10 km (fishing, yachts, catamarans and diving packages). 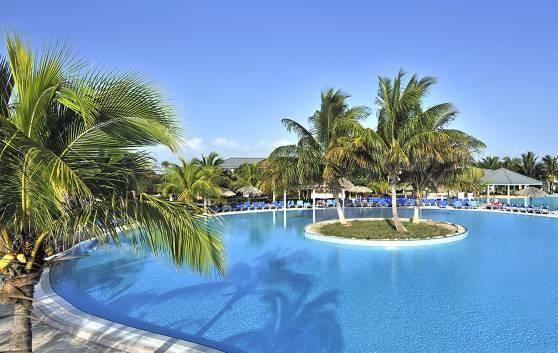 The 5-star All-Inclusive Meliá Las Dunas vacation resort in beautiful Cayo Santa Maria invites you to enjoy its pristine beaches and unique ocean bed. The international diving center offers a variety of courses and packages organized by PADI and SSI certified instructors. 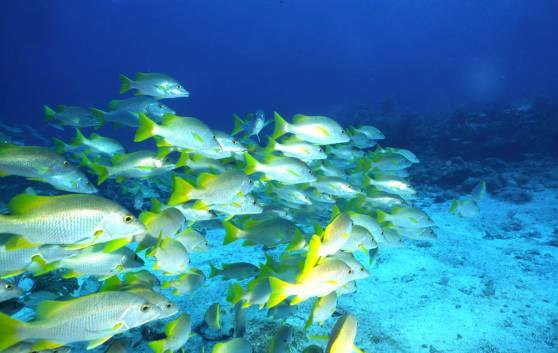 Cayo Santa Maria is famous for its majestic coral reef, abundant wildlife and pristine ocean bed, where visitors can engage in different types of water sports, especially scuba diving. 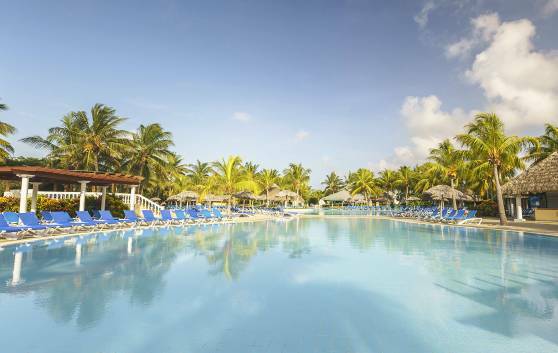 The pool areas have an Aqua Bar and Snack Bar in pleasant surroundings with palapas for resting, natural areas of shade and palm-leaf sunshades, a Jacuzzi area and a towel and lounger club. 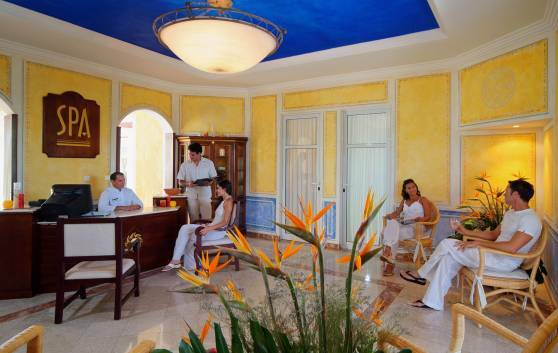 Quiet and intimate ambience with relaxation activities, such as yoga and tai chi classes. 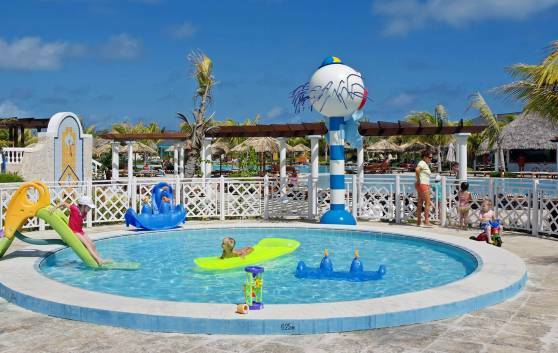 It has an Aqua Bar, shaded areas and a towel and lounger service.